Please browse Flickr for images from the Gala and our Blue Carpet. 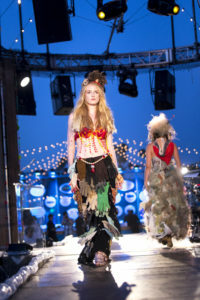 The fates shone on Heal the Bay last night at our annual “Bring Back the Beach” Annual Awards Gala. After a week of May Gray, the sun gloriously took over at the Jonathan Club in Santa Monica. 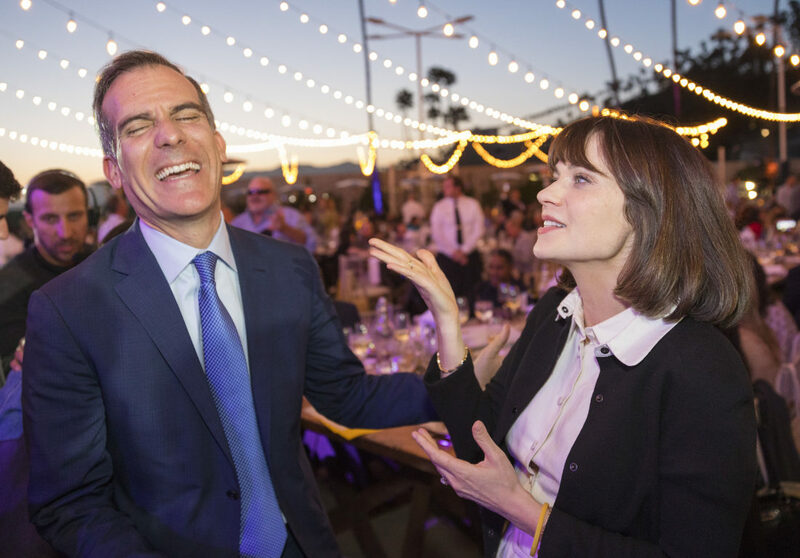 Under a gentle breeze and the gaze of a beaming lighthouse, more than 700 guests schmoozed on the sand and saluted our honorees: Los Angeles Mayor Eric Garcetti, Univision TV anchor Gabriela Teissier and Hollywood couple and sustainability champions Zooey Deschanel and husband Jacob Pechenik of The Farm Project. L.A.’s biggest beach party always draws an eclectic crowd — from Venice artists to Silver Lake activists, DTLA policy wonks to South Bay surfers. Buoyed by tasty cocktails (blood orange margaritas!) 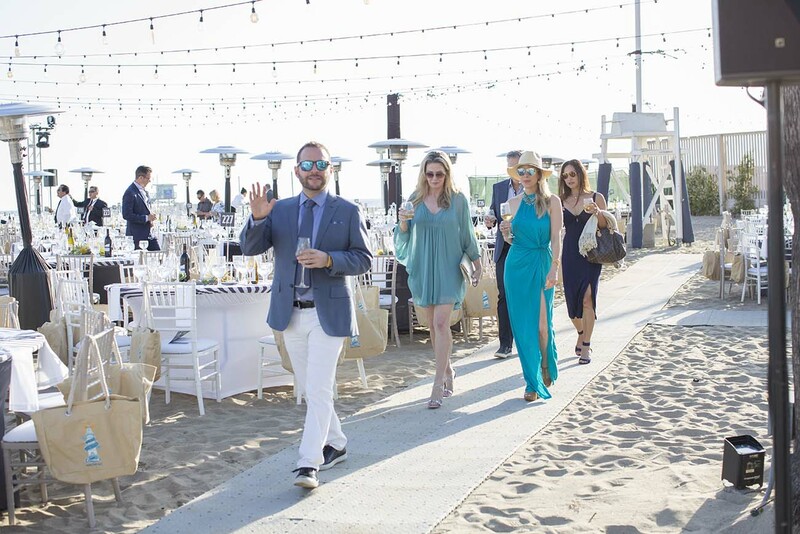 and good vibes, our guests came out in beach-chic style to support our biggest fundraiser of the year. Thanks to their generosity we met our goals, raising more than one-fifth of our annual operating budget in a single night. Proceeds of the night underwrite a number of programs, from water-quality monitoring to subsidized field trips for underserved youth to visit our Aquarium. 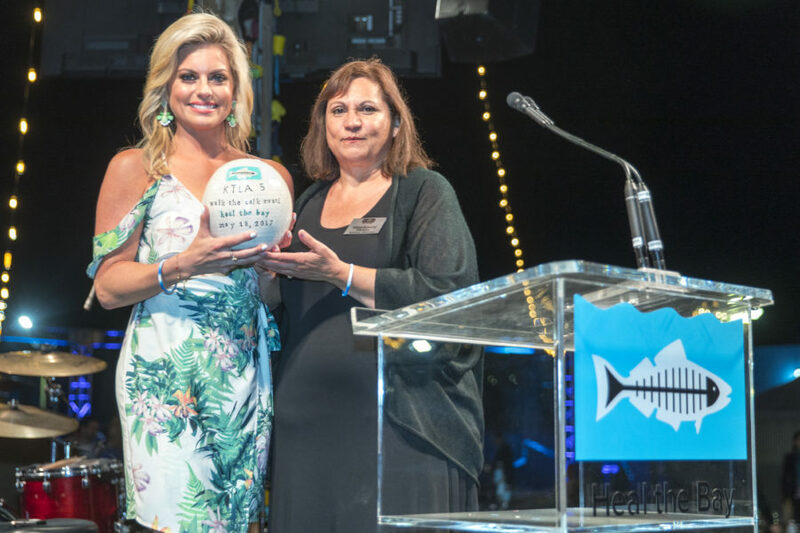 In addition to Univision brass, Teissier brought her entire family to salute her longtime commitment to broadcasting stories about ocean and river protection to L.A.’s Spanish-speaking community. Fundraising galas can be long events, so it was endearing to see her sons patiently playing on a jungle gym while waiting for Mom to get her big award. 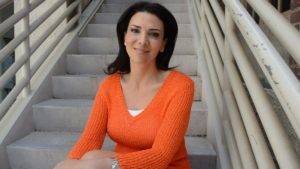 Speaking passionately in both English and Spanish, Teissier recounted stories of her own upbringing and reaffirmed that Latino women have historically stood at the forefront of the environmental movement in Southern California. 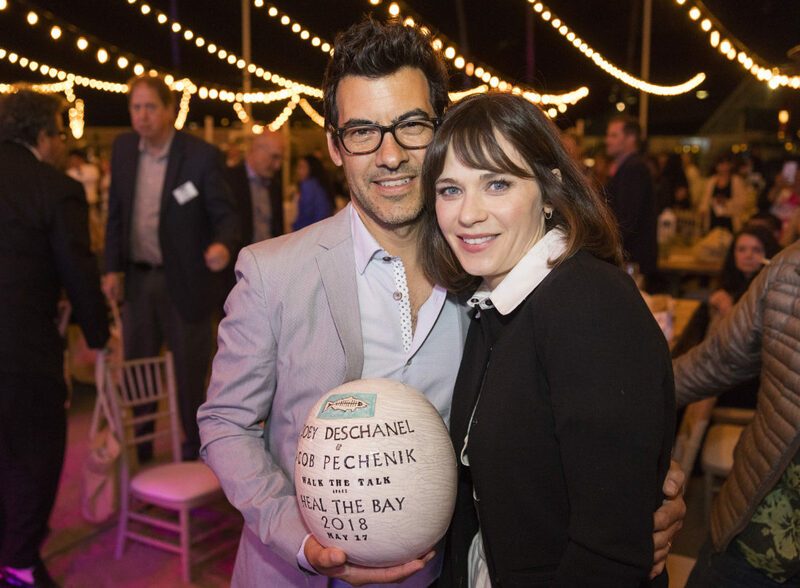 Board member and fellow actress Amy Smart welcomed Deschanel and Pechenik to the Heal the Bay family. The couple, who run The Farm Project to better connect consumers directly to the producers of the food, spoke passionately about the growing scourge of plastic pollution in our food chain and greater environment. To cheers, Zooey talked about making smarter choices as consumer: “You weigh the options — single-use plastic vs. a healthy planet … get rid of that single-use plastic! It’s not worth it. It’s convenient filler. It doesn’t do ANYTHING for you. It doesn’t make you laugh or cry!” Well said. Other supporters making waves: Meg Gill, an HTB board member and founder of Golden Road Brewing, sampling the newly revised version of Heal the Bay IPA with other beer lovers. (Gill is an avid swimmer, who still holds the female record for the fastest 50-meter swim ever recorded in the Ivy League! ); Black Surfers Collective leaders Jeff Williams and Greg Rachal charming “Jumanji” co-star Ser’Darius Blain into participating in our upcoming Nick Gabaldon Day; a determined and persistent online bidder from New Jersey who triumphed at our Live Auction to secure a private Goodyear Blimp tour of the Santa Monica Bay. Major props to the musical talent for the evening – the James Gang. The multi-player party band had supporters boogieing to the very end with their diverse chops, from spirited covers of Dr. Dre to soulful send-ups of Van the Man. They sent many a guest shimmying to their awaiting Lyft rides. 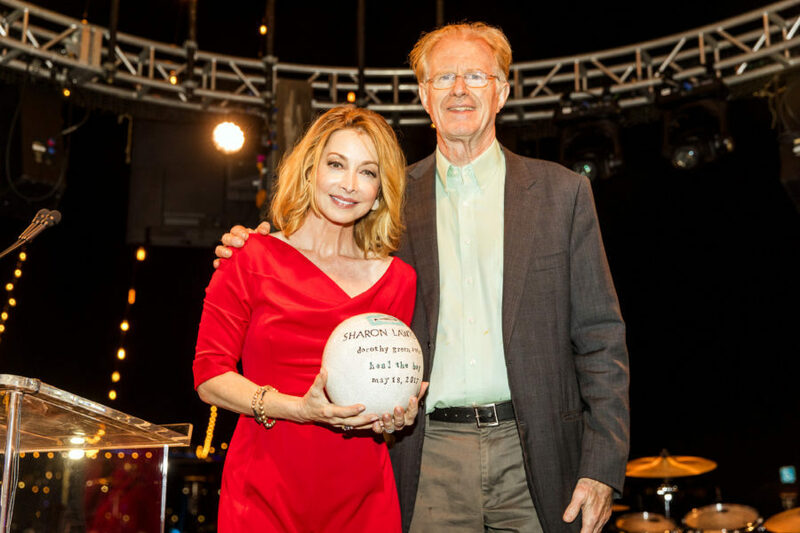 And a deep thank you to our dinner co-chairs: Malibu architect David Hertz and South Bay champion Kim Conant-Blum. 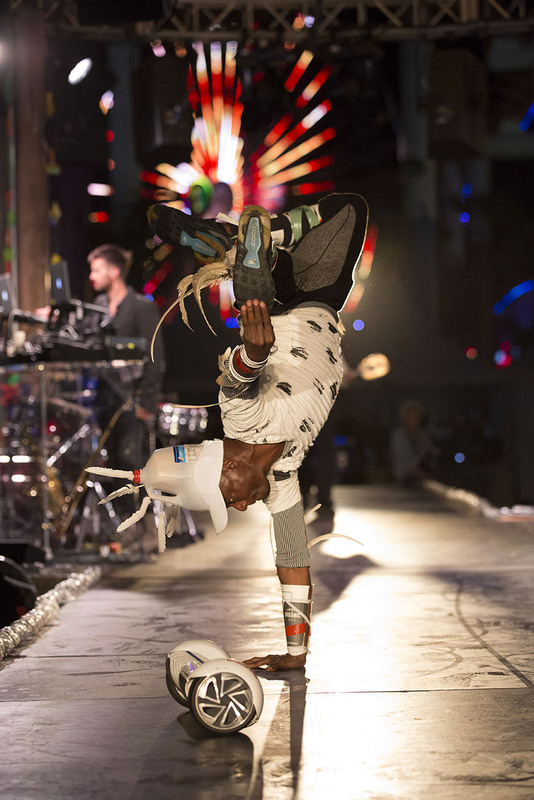 Their boundless energy proved to be the ideal one-two punch for a successful evening under the stars. 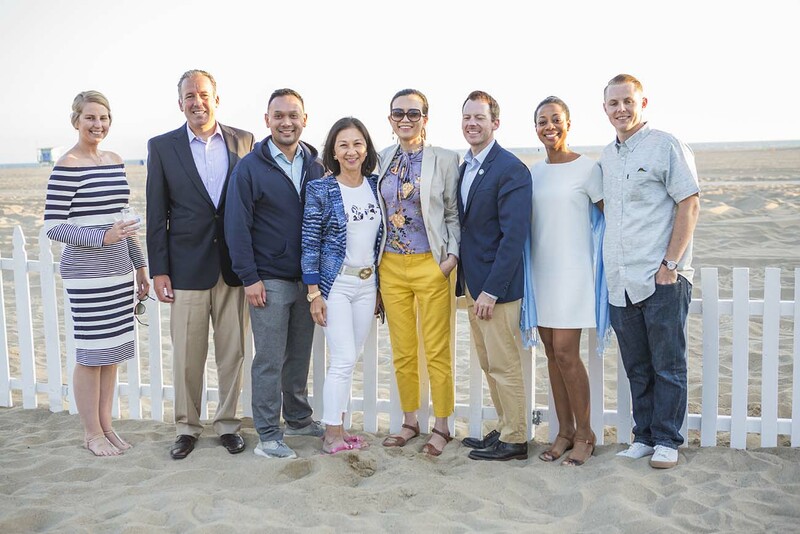 A final thank you to our dynamic team of Heal the Bay volunteers, staff, leadership, Board, our incredible photographers Colin Young-Wolff, Dan Do-Linh and Nicola Buck, our brilliant event producer Natalie McAdams of NAMEVENTS and all of the gracious staff at the Jonathan Club. Party People, we’ve got some good news to share about our huge gala next month. 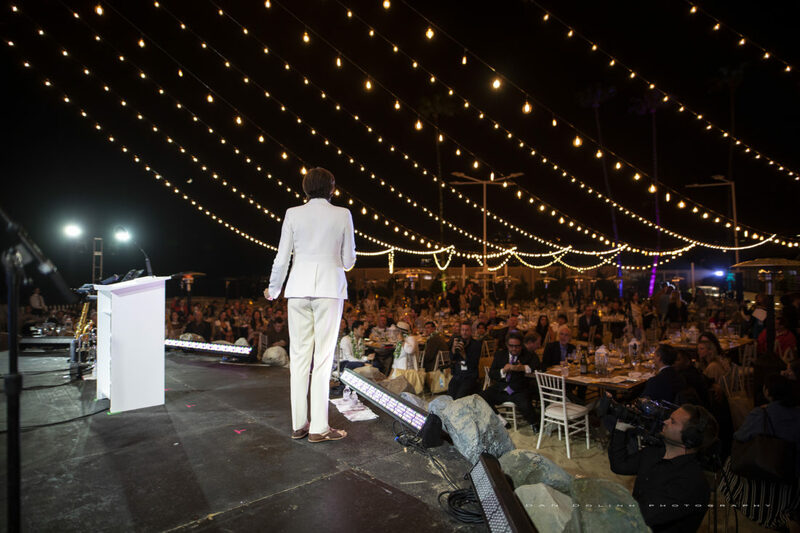 We’ve got an eclectic list of honorees for our annual “Bring Back the Beach” bash, drawing from the worlds of politics, entertainment and media. 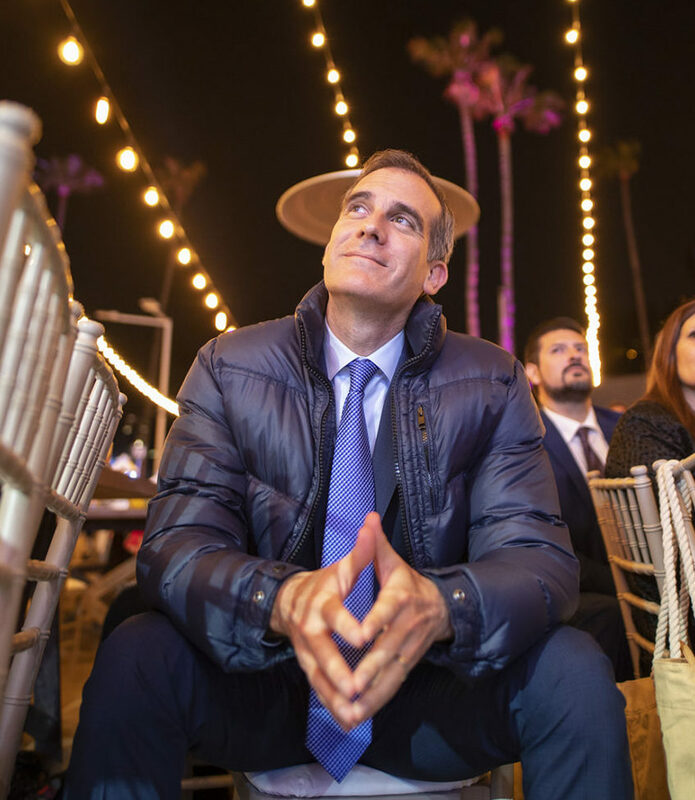 We’re super stoked to salute the good work of three leaders who embody the spirit of protecting what you love: Los Angeles Mayor Eric Garcetti, Univision news anchor Gabriela Teissier and sustainability advocates Zooey Deschanel and Jacob Pechenik. 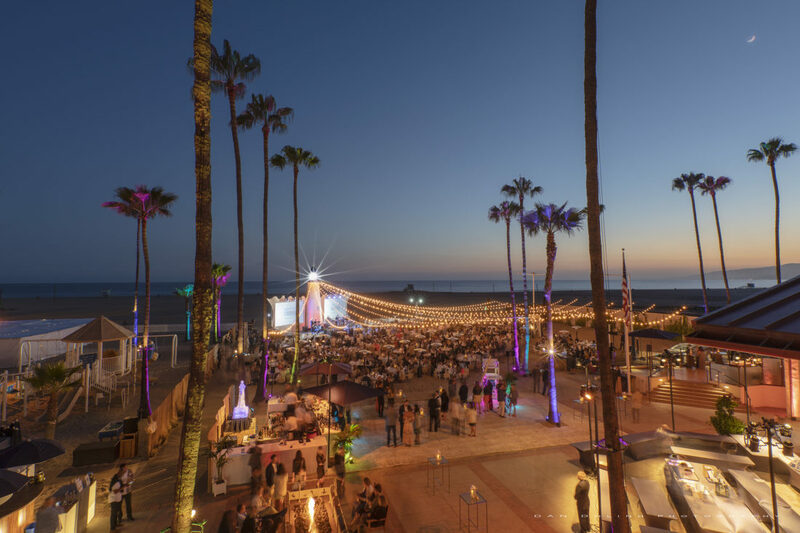 All guests of honor will mingle on the sand with us May 17 at the Jonathan Club in Santa Monica. 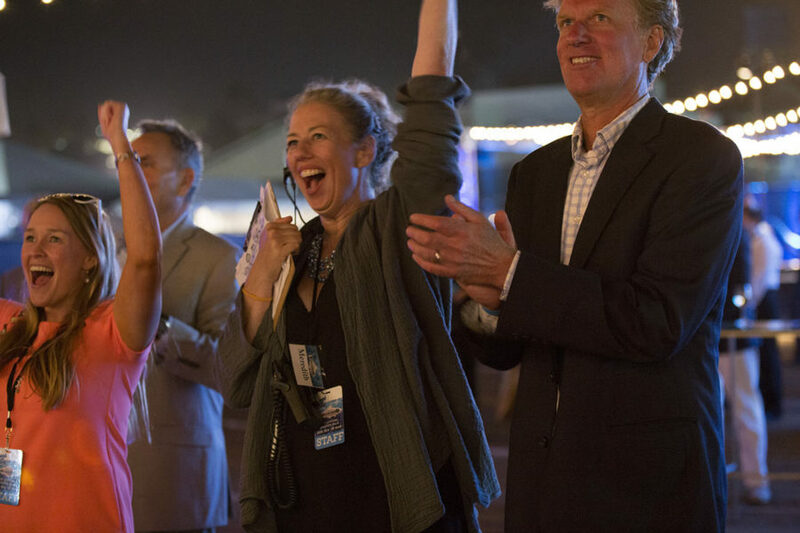 A lively mix of artists, surfers, policy wonks, engineers, business owners and everyday ocean lovers always turns out for the year’s biggest beach party. 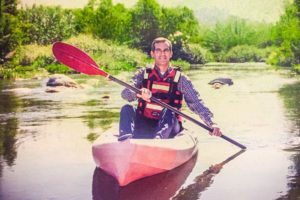 Mayor Eric Garcetti has a long history of collaboration with Heal the Bay, starting with his days as an L.A. City Council member. (He’s pictured above on the L.A River). His administration has made significant progress in making our region more environmentally healthy and economically prosperous under his ambitious 20-year Sustainability pLAn. 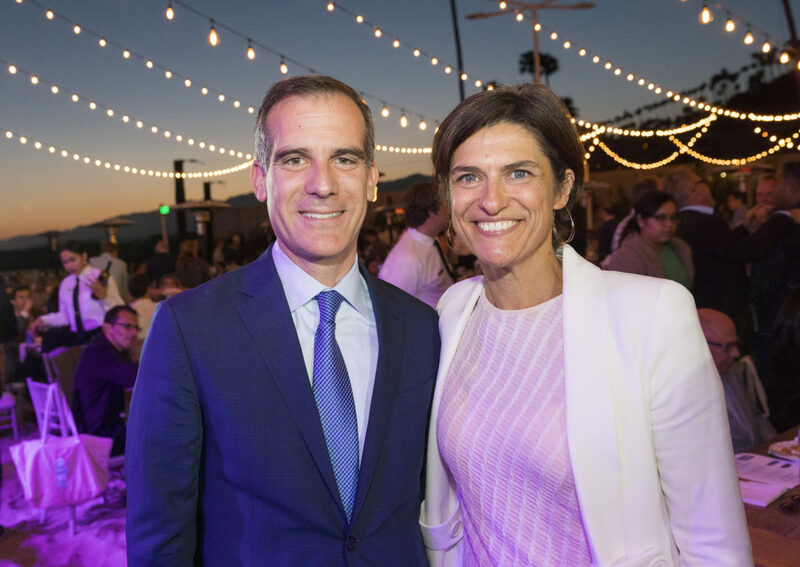 He is the first L.A. Mayor to design and implement a master sustainability blueprint for the city. Under his leadership, the city has partnered with Heal the Bay and other nonprofits to meet a goal of producing 50% of our water locally by 2035. Gabriela Teissier is a longtime supporter of our work. 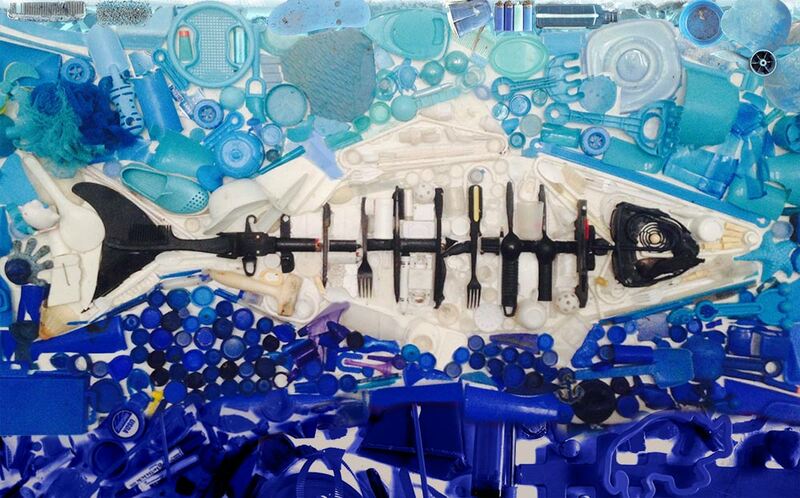 Led by her vision and editorial direction, Univision has provided thoughtful coverage of such issues as plastic pollution, climate change, contaminated seafood, and beach safety. By covering these issues, the region’s leading Spanish-language broadcaster has connected Latino audiences to the shoreline, to their watershed and to each other. Her husband, famed surfer and chef Raphael Lunetta, is also a longtime fixture on Venice and Santa Monica beaches. Zooey Deschanel, a native Angeleno, may be best known for her work in film and music. 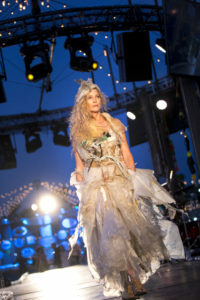 But the actress and singer spends considerable creative energy on The Farm Project, an initiative to connect people directly to their food. Together with entrepreneur husband Jacob Pechenik, they help reduce carbon emissions – and warming seas – by empowering city residents to easily grow their own food at their home or business through their new service Lettuce Grow. The couple also has been creating awareness around the dangers of plastic pollution in our ocean and food chain through short-form videos. Seats always sell out each year, so please purchase your table or individual tickets today to avoid being disappointed. 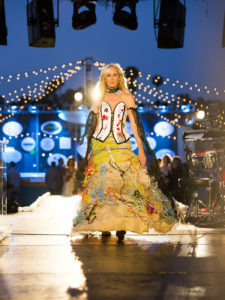 Here’s a visual roundup of last year’s gala in case you missed it. Advocates form the backbone of our work at Heal the Bay. Where would we be without passionate people and organizations rising up, speaking out and taking action? 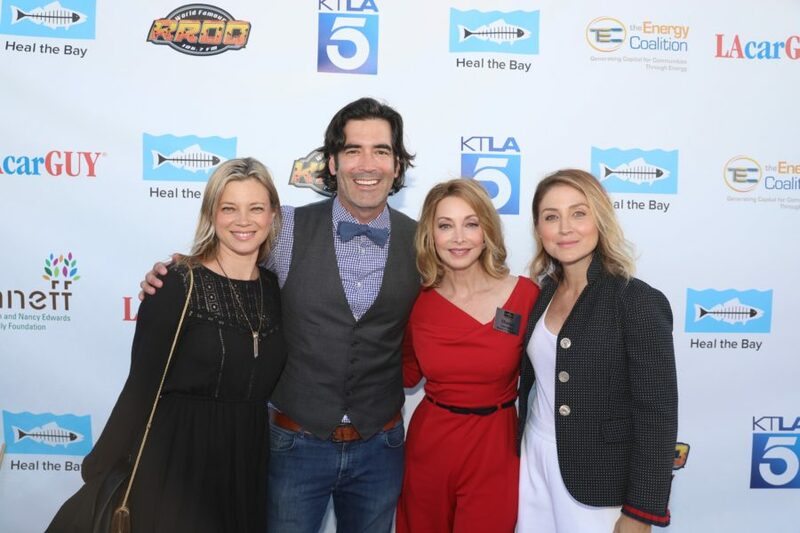 At this year’s Bring Beach the Beach: Annual Awards Gala on Thursday, May 18 at the iconic Santa Monica Pier, we are excited to honor two of our most authentic and vocal supporters: KTLA 5 and Sharon Lawrence. 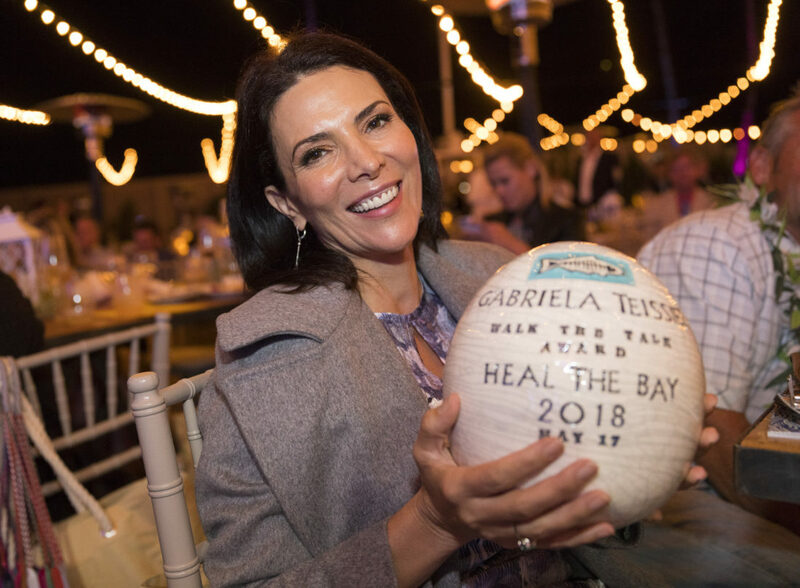 Our Gala honorees continue to generously open up their trusted platforms to evangelize Heal the Bay’s mission, going above and beyond the call of duty to protect our local ocean, rivers, and watersheds. These incredible advocates don’t wait for change to take place — they’ve taken the lead to spark change right here in L.A. County. As the trusted news source for millions of Southern Californians since 1947, KTLA 5 has also been a generous media supporter of Heal the Bay. The dynamic team at KTLA 5 continues to elevate and celebrate our efforts to protect the environment. Their deep involvement spans across the media organization from Don Corsini, KTLA’s President and General Manager, to the news team and staff. They can always be counted on to help us spread the word about the complex environmental issues we face here in L.A.
From special broadcasts about our ocean and watersheds to year-round coverage of Heal the Bay’s milestones to covering events on KTLA’s award-winning newscasts, the KTLA 5 team has created a more informed and aware public, fostering deep connections between our community and the environment. KTLA channel 5 is a CW television station located in Los Angeles, California. Follow KTLA 5 at ktla.com, Facebook, Twitter and Instagram. 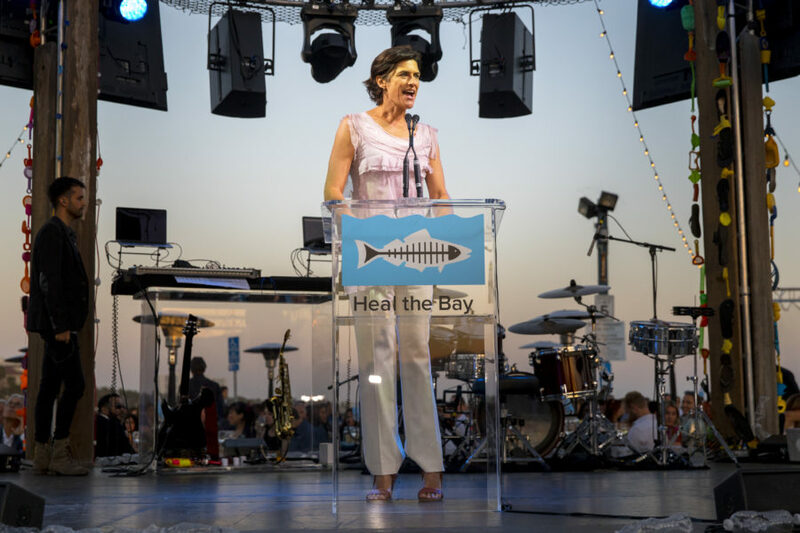 For more than six years, Sharon Lawrence has served on Heal the Bay’s board, championing the vision of clean and thriving oceans both locally and nationally. 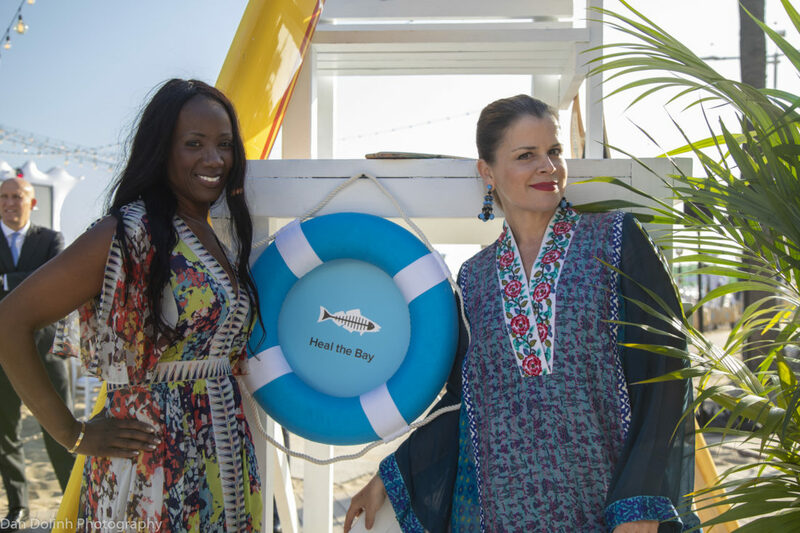 Whether it’s on the red carpet, a podcast, on social media or at a Heal the Bay Board meeting, Sharon speaks about our mission from her heart. She’s catalyzed peers, colleagues and fans in the entertainment community to become environmental stewards. Her thoughtful messages about caring for the environment and living a green lifestyle instill a real urgency to take action. 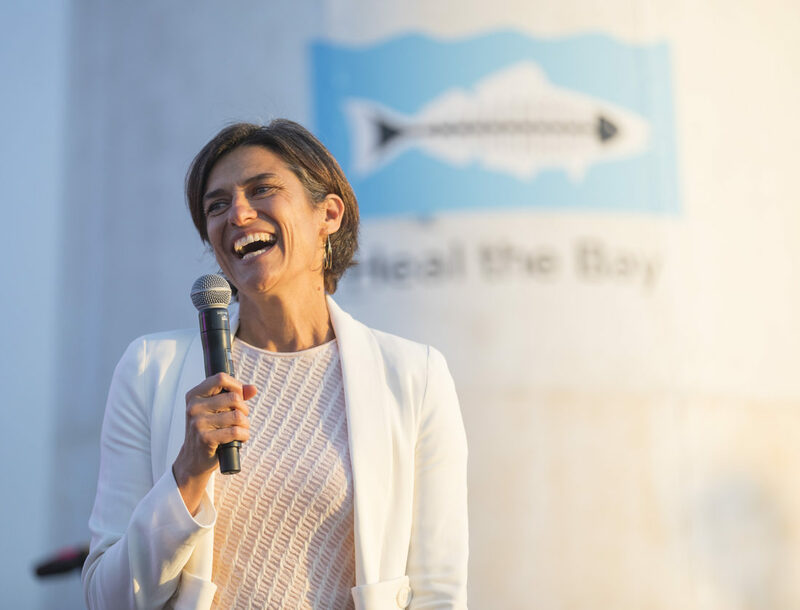 We thank Sharon for her strong advocacy and support of Heal the Bay for nearly a decade. Sharon Lawrence is an Emmy Award nominated actress and an illustrious, longtime member of the entertainment community. You may know her from leading roles in NYPD Blue, One Tree Hill, Rizzoli & Isles, and Shameless. Follow Sharon Lawrence at Facebook, Twitter and Instagram. Don’t miss out! 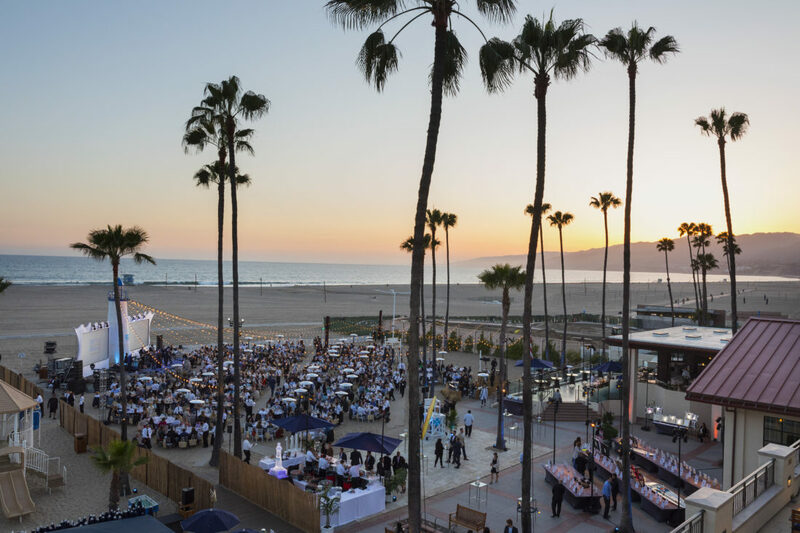 Reserve your seat for our annual awards Gala at the Santa Monica Pier. This exclusive seaside experience happens just once-a-year and goes a long way towards our mission of making Greater L.A.’s coastal waters and watersheds safe, healthy and clean. Hey Party People, we did it! 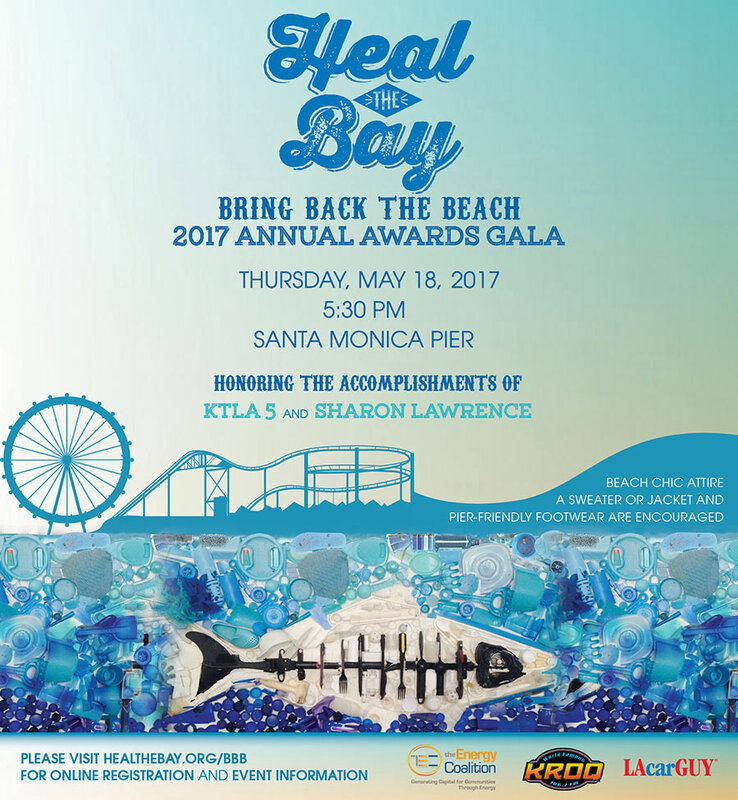 Thanks to our generous supporters, Heal the Bay set an all-time attendance record for annual “Bring Back the Beach” gala Thursday night. 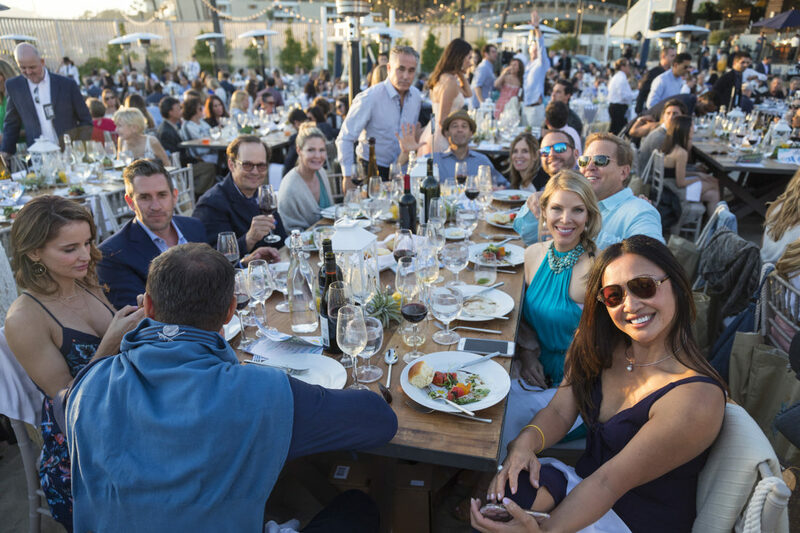 More than 1,200 ocean lovers joined us on the sand at the Jonathan Club in Santa Monica for an evening of relaxed fun and environmental fundraising. 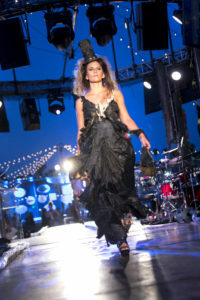 We met all our goals – the evening’s proceeds will underwrite almost a quarter of our annual operating budget. But as important, the night really is a great gathering of the tribe – surfers, policy wonks, soccer moms, environmental engineers, rock stars, progressive business owners, you name it. 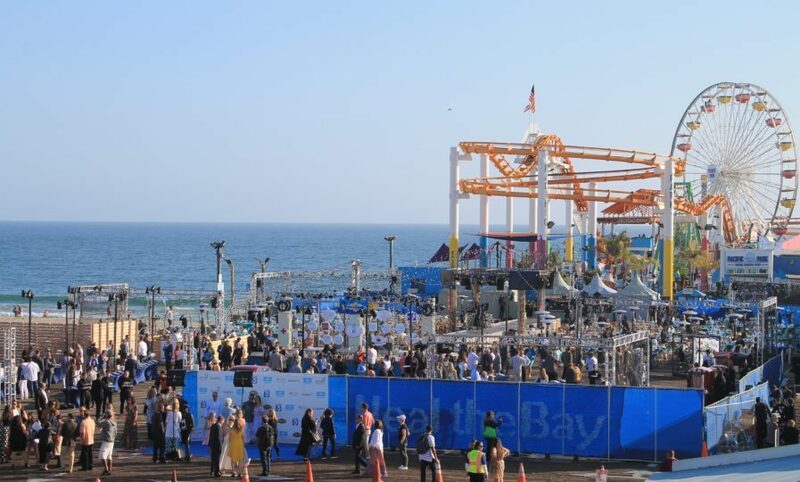 It’s very inspiring for staff and volunteers to see such a cross-section of greater Los Angeles come out to support clean beaches and healthy watersheds. It’s not just the dollars, it’s the faith invested in our work. The setting was sublime (another sultry night with a killer sunset), the libations savory (thirst-quenching Palomas and Heal the Bay IPA from Golden Road Brewing), the fashion eclectic (we particularly liked Olympian Greg Louganis’ kilt) and the live music bubbly (The Mowgli’s infectious pop closed the night). 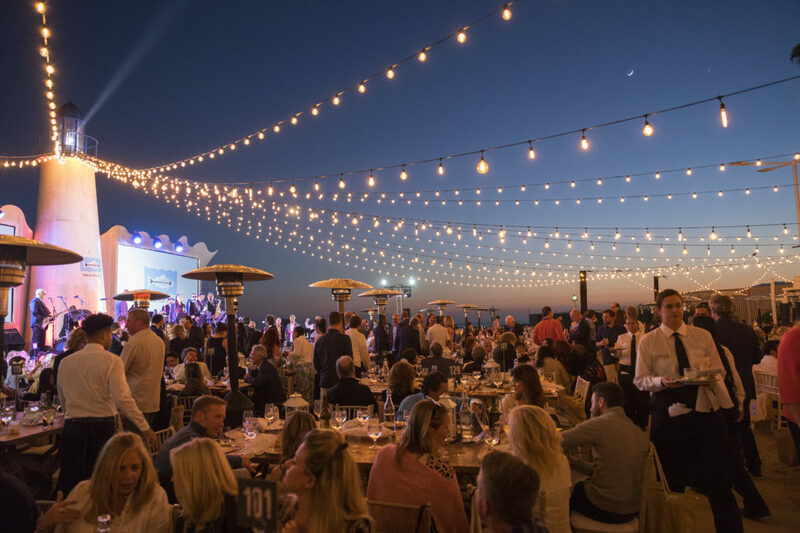 There’s something for everyone at the event — whether it’s vamping the blue carpet, power networking, laid-back table hopping, bidding on a priceless trip to Belize or just hanging out with friends and family on the sand. If you want to check out images from the event, please visit our Flickr page. We’re taking a breather today, but we’ll soon start planning for next year’s bash, which is set for May 14, 2015. We’ll be be back at the Jonathan Club, and it’s our 30th anniversary. So expect something big! Heal the Bay CEO Ruskin Hartley gets a slice of life — and pie — spending a day in Malibu with some inspiring kids. If you have spent any time on a surfboard you are probably familiar with Duke Paoa Kahanamoku, Hawaii’s legendary Olympic swimmer and surf evangelist. In 1912, he won the 100 meters freestyle in the Stockholm Olympics. And starting in the 1920s, he starred in a dozen feature films. But between Olympic competition and filming, he travelled the world inspiring a love of the ocean through his passion for swimming and his introduction of surfing to an unsuspecting world. 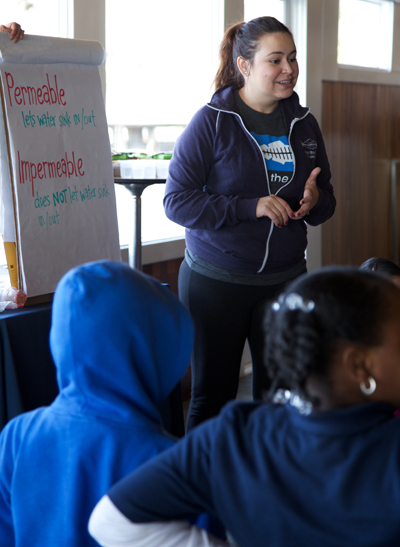 In its own way, Heal the Bay is continuing Kahanamoku’s legacy with an innovative partnership we call “Lunch and Learn.” For the past three years we have partnered with a restaurant that bears his name, Duke’s in Malibu, to introduce kids to the ocean and teach them simple things they can do to care for it every day. The program combines an outdoor field-trip for elementary schoolchildren with a hosted sit-down lunch overlooking the Pacific Ocean. Many of these kids, all of whom come from Title I schools, have never been to the ocean despite it being in their backyard. The icing on the cake is the lunch served to them on white linen as they sit and watch for whales and dolphins (actually, the icing is fudge sauce and macadamia nuts….). I recall having that only once on a field-trip growing up, but that’s another story. I was fortunate to help out with this morning’s field-trip. From the moment the fourth grade classes arrived on the big red bus from the Crescent Heights Language Arts/Social Justice Magnet school in Los Angeles, to the last slice of famous Hula Pie, there were smiles all around. But this wasn’t just about buses and pie, important as both are. The heart of the program teaches kids about the relationship between what they do in their everyday life and the impact it has on the ocean. The link being the stormdrain that washes the debris from their playground, street and home through to the deep blue of the Pacific Ocean. It was inspiring to watch the kids work in groups to test hypotheses about how water will interact with various surfaces, or sieve sand in search of elusive sandcrabs. After lunch, everyone became animated during the quiz as they shouted out answers like “entanglement,” “impermeable,” and “stop littering” as they competed for prizes. They understand that they can do simple things to help out. I found it very touching to watch them share dessert and talk about their desire to become scientists and engineers when they grew up. All that through a day at the beach, and a slice of tasty hula pie. 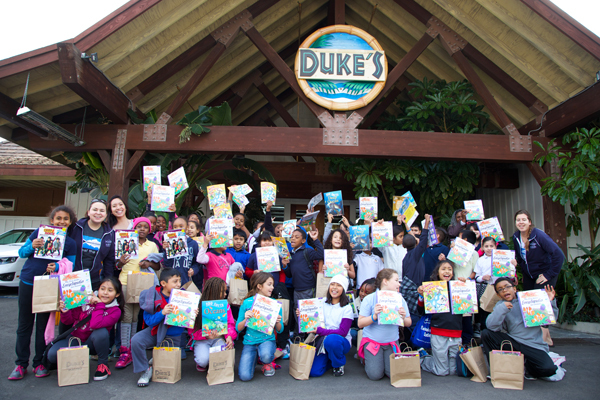 Thank you Duke’s and the Ella Fitzgerald Foundation! 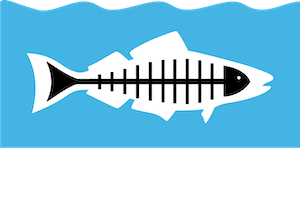 Heal the Bay provides beach education through our Lunch ‘n Learn program to 500 Title 1 students per year. 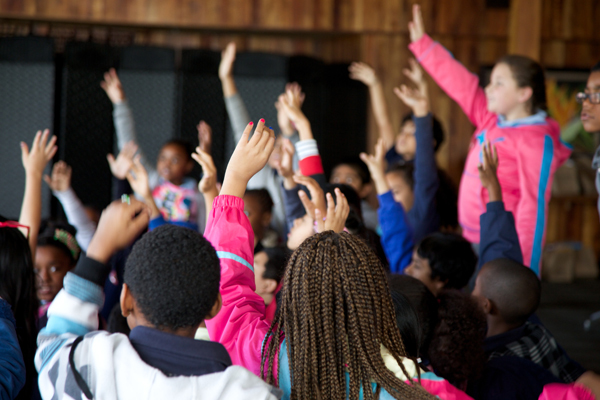 Learn more about our science-based educational efforts. Lunch’ n Learn is just the beginning. Ana Luisa Ahern, Heal the Bay’s Communications Manager, shares her experience flying in a Cessna 210 on an aerial tour of L.A.’s marine protected areas. A few weeks ago I had the incredible opportunity to fly in a four-passenger, single engine airplane over L.A.’s beautiful coast. The flight was provided by LightHawk, a nonprofit whose mission is to champion environmental protection through the unique perspective of flight. Mike Sutton, president of the California Fish and Game Commission, served as pilot on this eye-opening journey. Mike and I were taking Los Angeles Times environmental reporter Tony Barboza and photographer Luis Cinco on an aerial tour of L.A.’s new marine protected areas, or MPAs. Our new MPAs are best viewed at either extreme — below the surface of the ocean or thousands of feet above it. 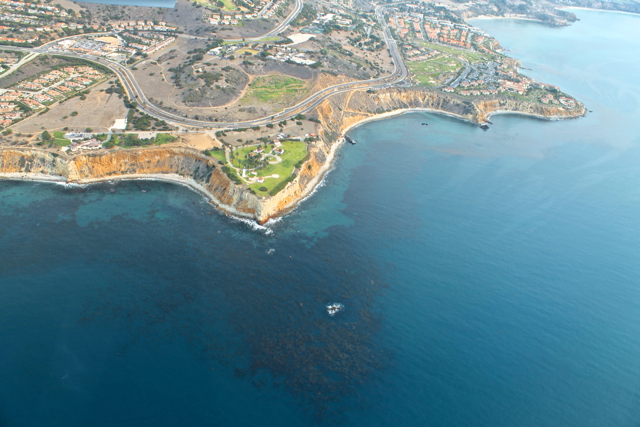 Flying over the ocean on a sunny day provided an incredible view of the thriving kelp forests off the Palos Verdes Peninsula. The view highlighted the beauty and important placement of our new underwater parks in a statewide network of protected places. 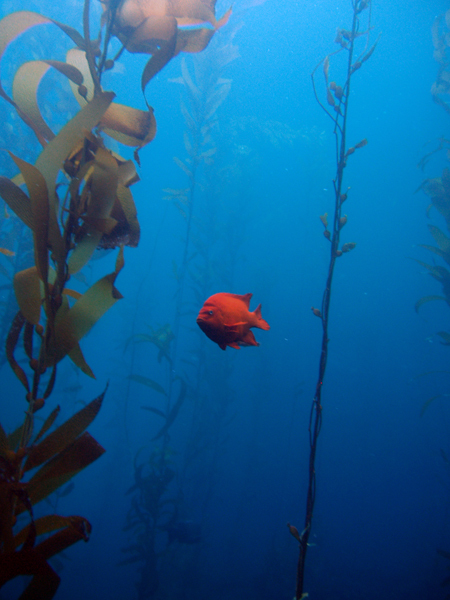 Staring down at the expanse of different hues of blue, accentuated by deep brown kelp beds off the Malibu coast near Point Dume, I recalled my recent scuba dives there, both within and just outside of the marine reserve. The contrast was startling. Diving outside of and then in the reserve was akin to stepping out of the desert and into a grove of giant sequoias, surrounded by life. After seeing only a few straggling fish on the first dive, I was awed by the dazzling display of color and variety of species I encountered inside the reserve. Brilliant orange garibaldi darted across my path, a startled swell shark shot off into the deep. Tiny Spanish Shawl nudibranch, those flamboyantly costumed stars of the ocean, swayed in the surge as rockfish stopped to side-eye me in the vast underwater kelp forest. It was like night and day, and the importance of protecting this special place, allowing it to rest and recover in order to thrive, was so beautifully illustrated for me in that moment. I shared my love for these spots with Tony and Luis on that flight. Mike and I recounted our personal stories about MPAs and the process that brought them to Southern California. We also highlighted the findings of Heal the Bay’s citizen-scientist monitoring program, MPA Watch. The report shows that things haven’t changed all that much for the lives of the fishing community. Life below the surface is on the road to recovery, given a special opportunity to thrive. Read Tony Barboza’s article about marine sanctuaries in the Los Angeles Times. Bring Back the Beach 2013 A Seaside Success! Sipping on an artisanal cocktail, winning a life-changing vacation and jamming to the music of Ziggy Marley during a Santa Monica beach sunset — does life get any better? Yes, it does when it goes to benefit clean oceans! Bring Back the Beach on May 16, 2013, at the Jonathan Beach Club in Santa Monica, was truly the ultimate beach party. 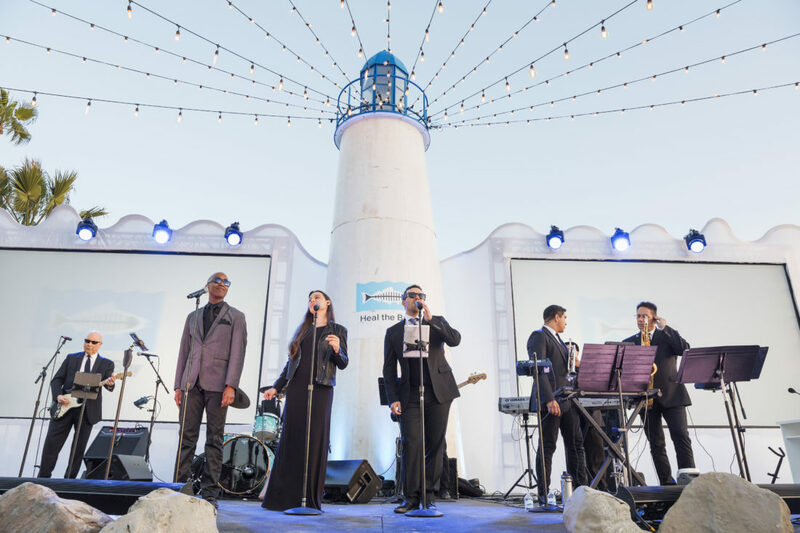 Hollywood A-listers and guests joined us for an evening under the stars to honor Heal the Bay’s former president Mark Gold, D. Env., Oscar-winning actor and environmental champion Jeremy Irons, and founder of the Inclusive Health movement and philanthropist Dr. Howard Murad. Our supporters were treated to a special acoustic performance by five-time Grammy Award winner Ziggy Marley, who received the true VIP treatment, with Heal the Bay’s Marine & Coastal Scientist Dana Roeber Murray and her husband Brian chauffeuring him home after the show! Guests had the chance to bid on a completely decorated cabana set, courtesy of Coastal Living magazine, and a new 2013 Scion FR-S, contributed by LAcarGUY. Thanks to our dedicated guests, we exceeded our goal, and raised more than $1 million for programs that work toward clean beaches and oceans. Rest assured: Our teachers, water quality scientists, policy advocates, beach cleanup organizers, and aquarists, to name a few, plan to put those dollars to good work. 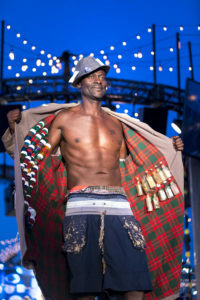 Check out photos from Bring Back the Beach or spot your friends in the Lucky Laughter Photo Booth! Update: We’ve added even more photos of guests at Bring Back the Beach on Flickr! 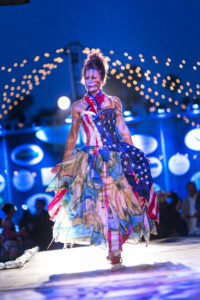 Or tag your blue carpet moment on Facebook! To our table sponsors, ticket buyers, and auction bidders, new and long-time supporters alike, we are truly grateful. 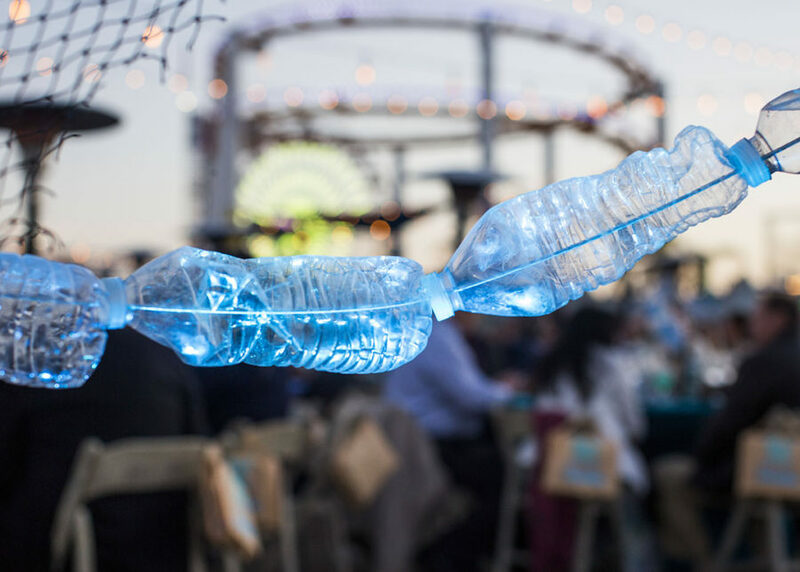 On May 16, Heal the Bay honors three supporters who’ve lent their formidable voices to protecting the ocean from plastic pollution at our annual benefit gala Bring Back the Beach. 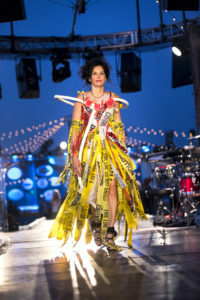 In 2010, Oscar-winner Jeremy Irons narrated our mockumentary The Majestic Plastic Bag, lending gravitas to the story of a single-use plastic bag as it migrates to the Great Pacific Garbage Patch. The film screened at the Sundance film festival and remains popular on the film festival circuit. To date, The Majestic Plastic Bag has been viewed more than 1.8 million times on Heal the Bay’s YouTube channel. We honor Jeremy Irons, not merely for sharing his rich, haunting voice with us, but for his ongoing work to stop the proliferation of trash. In his new feature documentary “Trashed: No Place for Waste,” Irons takes a different journey, this one following the migration of rubbish, the tons of waste that goes unaccounted for each year. Irons serves as the film’s chief investigator as well as the executive producer. 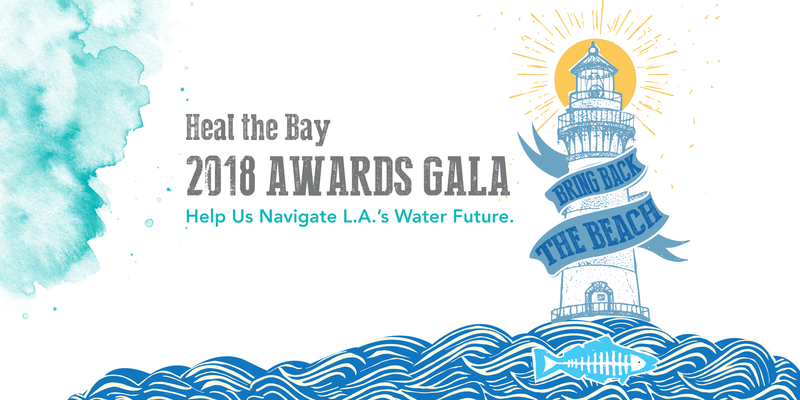 Heal the Bay will also honor our longtime champion Mark Gold for his years of laser-like focus and tireless advocacy in support of clean water. Mark was Heal the Bay’s first employee and served with our organization for 25 years, leading and inspiring our work as our executive director and president. He continues to support us as a researcher, fundraiser and board member. We can count on Mark as a sounding board, resource and guiding force as we tackle future attacks on clean water. Philanthropist Dr. Howard Murad will be honored on May 16 for raising awareness for environmental issues and causes. Employees from Dr. Murad’s skincare company Murad, Inc. have joined us on numerous beach cleanups, as well as solidly supporting our efforts in curtailing marine debris. You’re invited to join our celebration of these eco warriors on May 16, 2013 at the Jonathan Beach Club. Congratulations Julia Louis-Dreyfus on winning your third Emmy® award last night. The Heal the Bay family is fortunate to have you as a board member! Julia earned her latest Emmy for her performance on HBO’s Veep. She won her other two awards for playing Elaine on Seinfeld and the title character on The New Adventures of Old Christine. But here’s our favorite of Julia’s versatile performances: Her address to the Los Angeles City Council before it approved a ban on plastic bags earlier this year. “What is hideously ugly, gigantically dangerous and outrageously expensive, and yet we still use it every single day in Los Angeles? No, it is not the 405. It is plastic bags,” Julia said in public comment. Whether she’s lending her star power to our annual Bring Back the Beach gala, advocating for clean water issues in publicity interviews or lending her voice at city council meetings, Julia remains down-to-earth and charming no matter the task. Watch Julia crack up Los Angeles City Council members during her testimony in support of the plastic bag ban. 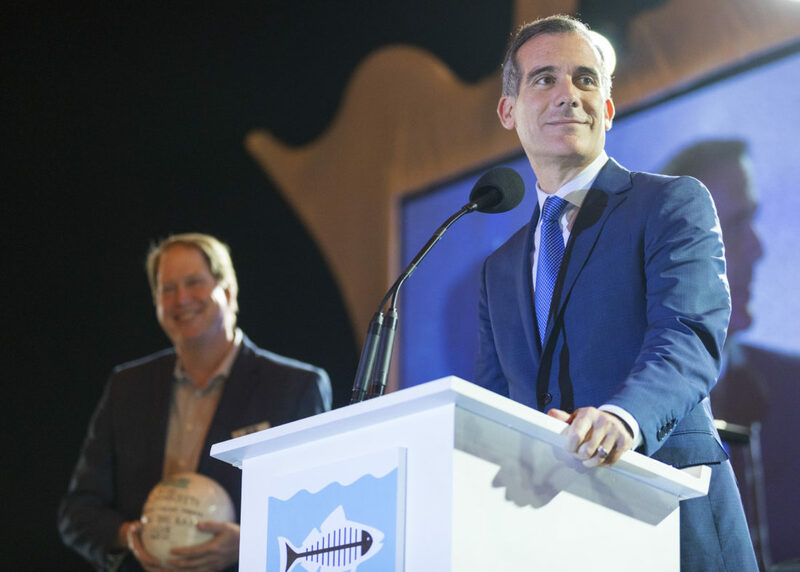 Emmy winners aren’t the only people who can support Heal the Bay’s work. You can too! Join us today.